Without pets, there's no pet industry. Just recently, AB 485 was passed in California banning the sale of pets from pet stores unless they're sourced from shelters or rescue groups. This bill has threatened the supply of pets in California since earlier this year. No one, certainly in this industry, wants to see a pet harmed in any way. With this said, the question isn't whether animals deserve to be mistreated (because the answer is a resounding no). Conversely, the question should be: are pet stores to blame? To understand the depth of how an issue like this truly affects an industry built around the love for our furry loved ones, it's time to look at the facts. 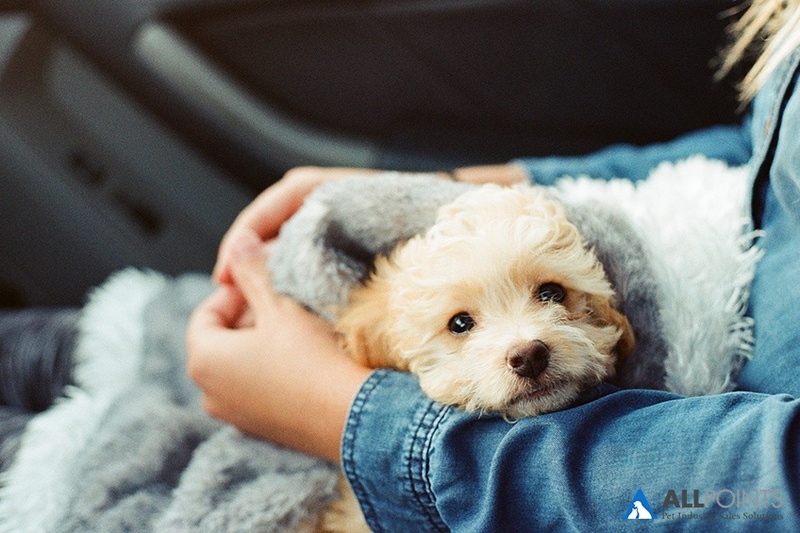 In our article, Why We Shouldn't Just Adopt from Animal Shelters, we outlined a few points that may be important to reiterate. Answering this question correctly requires pointing out that there is a difference between professional and backyard breeders (also known as "puppy mills"). These pet stores enforce strict requirements for their breeders. These include a consulting vet providing good medical care, safe and comfortable housing, frequent socialization and exercise, and a state-issued health certification. They have set very high standards for their breeders and ensure that all practices and procedures hold up to these standards, or else they won't be bought from. And the puppy mills? None of that is true; and those guys aren't supplying these pet stores. Instead, they're selling illegally on the internet and through other third party sources. According to the owner of Pet Express Boston, Rob Mellace, "If the goal is to eliminate 'puppy mills’ why are we not eliminating the source? The unregulated sales of Internet puppy mill puppies will only continue to grow and consumers will be left with no protection" (Source). At the end of the day, it comes down to the supply of adoptable pets and eliminating the problem of inhumane animal treatment at the source, rather than targeting pet stores - both the good and the bad - with bills that limit how to source the animals that need to find good homes. What happens when pet stores are no longer able to sell animals from breeders? Backyard breeders are going to keep doing what they're already doing - selling mistreated animals illegally through the internet and other less-regulated third parties - and professional breeders (the ones who do things right) and pet businesses around the country will go out of business.